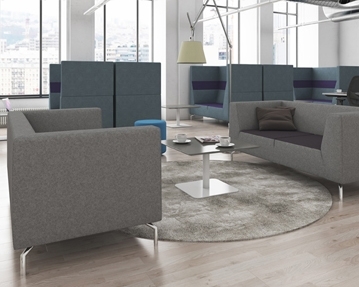 At Furniture At Work, we offer a wide range of fully upholstered soft seating solutions. 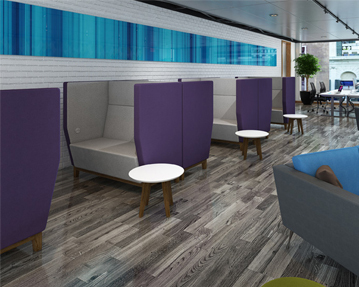 These chairs are perfect if you’re keen to create a relaxed working area where workers can go to spend time away from their desk, whether they’re meeting with colleagues or simply working alone. 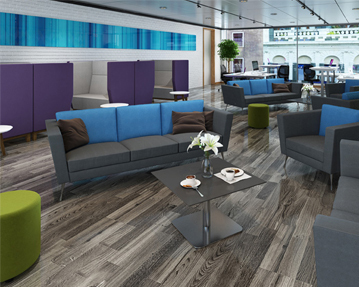 You can choose from an extensive range of fabrics and finishes, helping you to add an element of style, colour and interest to your office space. Our soft seating solutions are available in a variety of different fabric shades, from grey, black and brown, to red, blue and green. 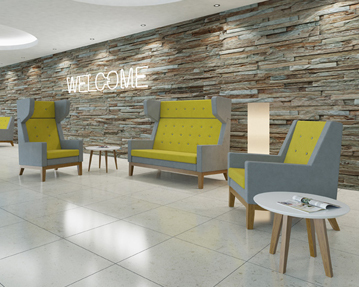 Browse our collection and enjoy free installation when you purchase soft seating from our ranges.